California native producer/songwriter Peter Fenn has just unveiled his brand new single Most Days, a beautiful, smooth piece of downtempo R&B out now via Noon Pacific Records. Most Days is packed with infectious rhythmic harmonies with his vocals flowing effortlessly. I am loving this one guys! Stream this gem below! Peter is both a skilled producer and songwriter delivering a well-crafted and captivating sound that blends classic and vintage aesthetics. 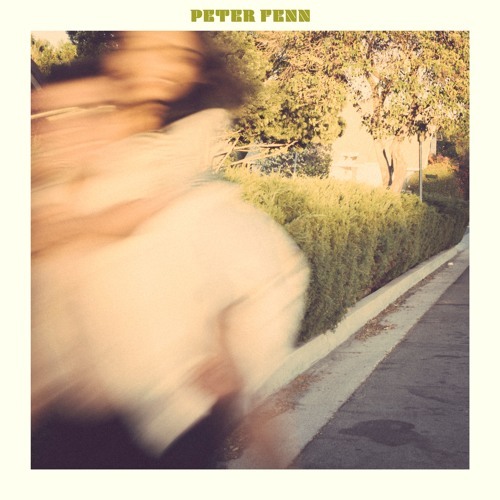 An artist who looks inward for musical influence, Peter Fenn’s lyrics are honest and authentic with most of his songs deriving from personal relationships.